Sean Spicer, the White House press secretary, has announced a further tightening on federal marijuana laws under the new Trump administration and Attorney General Jeff Sessions. Spicer drew a distinction between the use of medical marijuana and recreational marijuana, and emphasised that the Department of Justice (DOJ) will take tougher action against states that have legalized recreational marijuana. 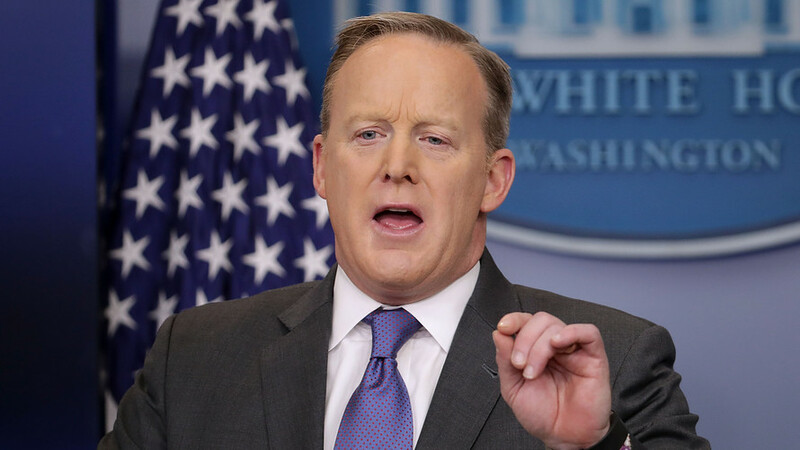 “I do believe that you’ll see greater enforcement of [recreational marijuana],” Spicer announced during a White House press briefing. “There’s two distinct issues here: medical marijuana and recreational marijuana. I think when you see something like the opioid addiction crisis blossoming in so many states around this country, the last thing we should be doing is encouraging people. Although marijuana legalization laws are now widely accepted by Americans, with a recent poll released by Quinnipiac University showing 71% oppose the government efforts to enforce federal laws in states where marijuana is legal, and 59% show support for further legalization, Spicer’s comments mark a dark day for marijuana advocates. Further to the announcement, states that conducted ballots last year have held off on implementing new state laws out of fear of reprisal, with Spicer’s comments adding to the pressure. “Some states have already delayed the implementation of approved November ballot initiatives and this just gives states another reason,” Rafael Lemaitre, former associate director for public affairs under the Obama administration, said. The overreach of federal laws will impact Alaska, Colorado, Oregon and Washington State, who have legalized recreational marijuana. There is a risk of it impacting further states that have decriminalized the possession of small amounts of marijuana, including California, New York, Nevada, Maine and Ohio among the 15 states who have done so. Mason Tvert, communications director for the D.C-based Marijuana Policy Project noted the Trump administration’s claim of respecting and valuing states’ rights, adding that he hopes it will honour its own policy, but that the call for a tougher federal law push is unacceptable. “The vast majority of Americans agree that the federal government has no business interfering in state marijuana laws,” Tvert said. Spicer’s confirmation of a “greater enforcement” of federal laws has caused confusion over the administration’s intentions to impact on state law. 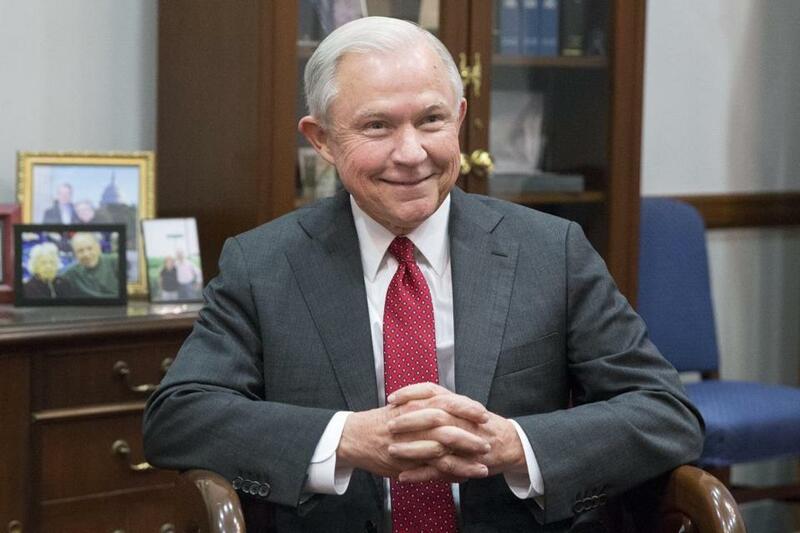 In December, Sessions’ intentions to target “recreational marijuana farms and shops that are operating legally under state law” were very real threats prior to his nomination to the AG position. If this goes ahead, the legal marijuana industry – with it worth a billion dollars alone in Colorado – will be adversely affected. This leaves the open questions: What will Monsanto-Bayer’s next move be with their patented GMO marijuana? 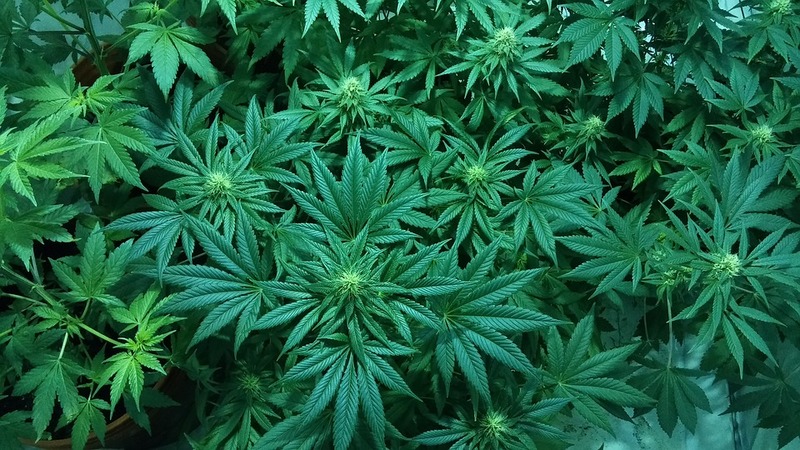 Will Big Pharma’s grasp on medical marijuana tighten more so? How will this impact on our society? Will state law become redundant? This article (Tightening of Federal Marijuana Laws Across States Announced) is a free and open source. You have permission to republish this article under a Creative Commons license with attribution to Aral Bereux and DNewsHQ.